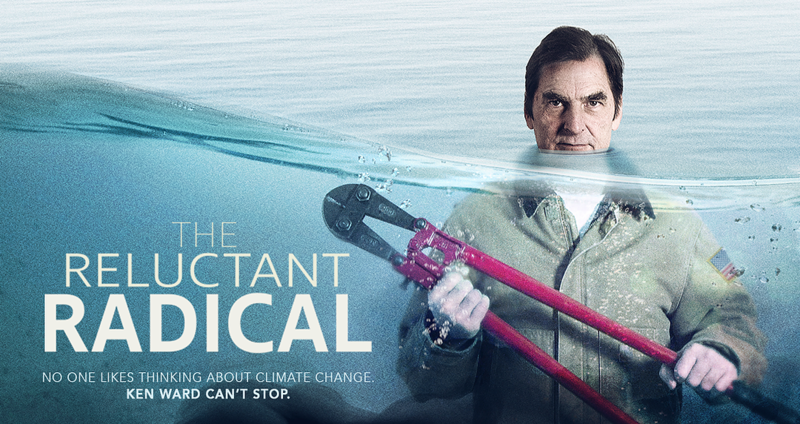 (77 min) follows activist Ken Ward as he confronts his fears and puts himself in the direct path of the fossil fuel industry to combat climate change. “This film highlights the personal struggles and victories of one person’s path.” Bill McKibben A story of heroism – full of love, anguish and humour. Click Here to watch the trailer.